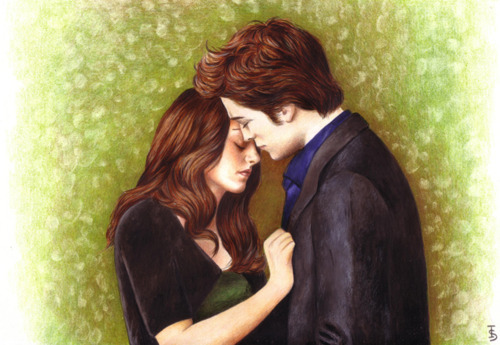 New Moon Fanart. . Wallpaper and background images in the New Moon - der Film club tagged: twilight saga new moon fanart. This New Moon - der Film fan art might contain gut gekleidete person, anzug, hosenanzug, and pantsuit.